As a passionate leader in the mental health world due to personal experiences and seeing so many other individuals struggle in the community, I couldn’t help but stop, and take 5 minutes out of my busy life, to read this article around mental health. Being a proud Board Member of the Canadian Mental Health Association here in Niagara, I was not surprised by the findings of this article. Clearly there is something wrong with this picture – there is a striking number of individuals ages 5-24 seeking mental health treatment, which rose 63% from 2006-2017, hospitalizations also jumped 67% during that same time frame. What does this tell us? There is high demand for funding mental health initiates and services. So, the next question is, who’s going to pay for it? 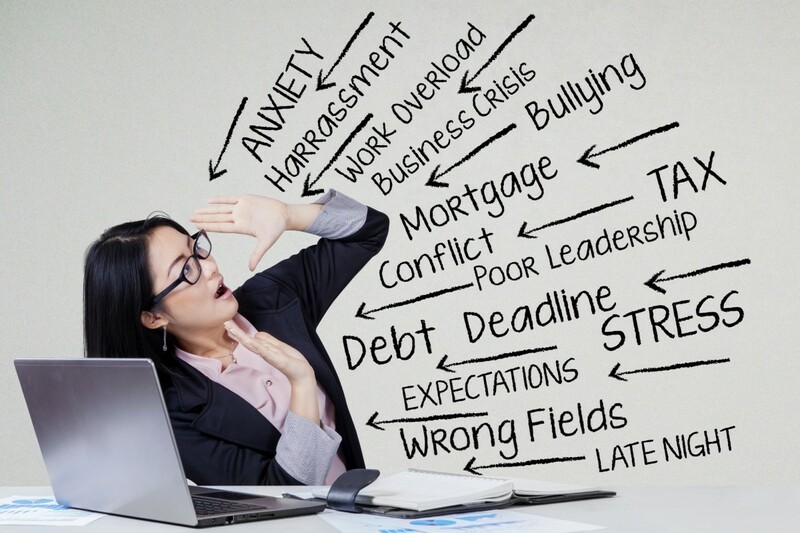 This article ties in the importance of employee benefits and utilizing them properly, especially when it comes to dealing with mental health issues. If you feel you don’t understand your benefits package, please reach out to me to help guide you in using it to the fullest. Or, if you are a business owner paying for your benefits plan, you want to make sure you know what you have and what you are paying for yourself and your employees. Though we cannot predict the future, we can for sure plan for it by educating ourselves and making sure we are protecting both our physical and mental health.